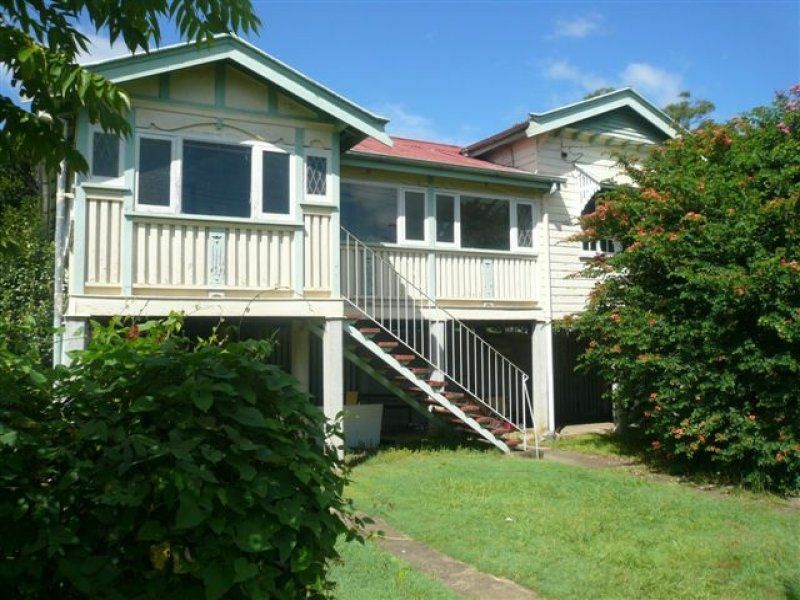 Still in its original condition, enjoy the character and charm of this classic 1920's Queenslander. Located in a quiet and pleasant street of high side Sherwood, and situated on a large 607 metre square allotment, it requires only a few tweaks and touch-ups to turn into your ideal dream home. An ideal renovator with plenty of potential and a generous offering to the Brisbane Real Estate market!